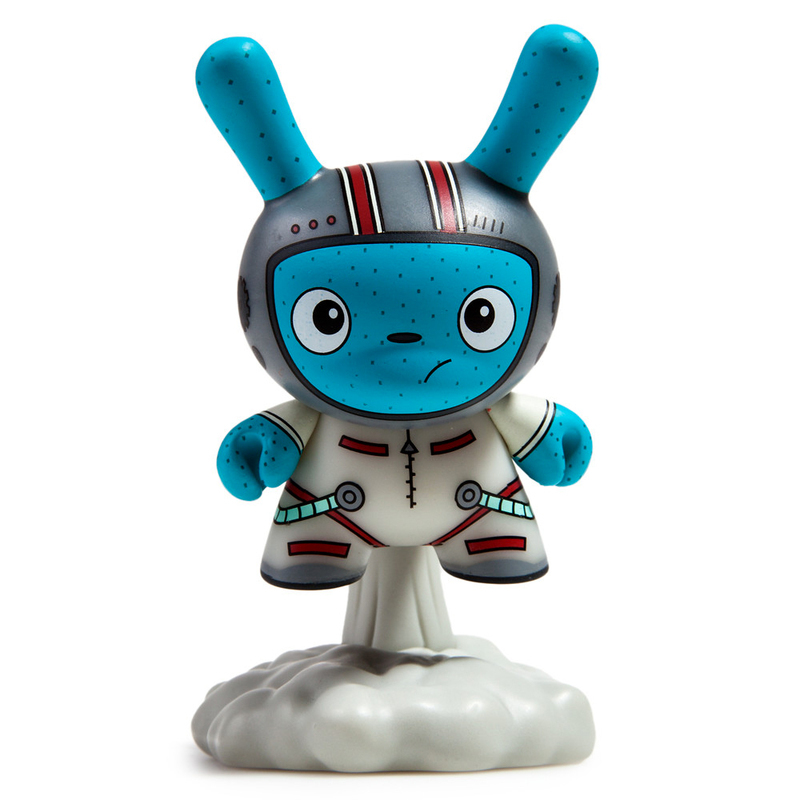 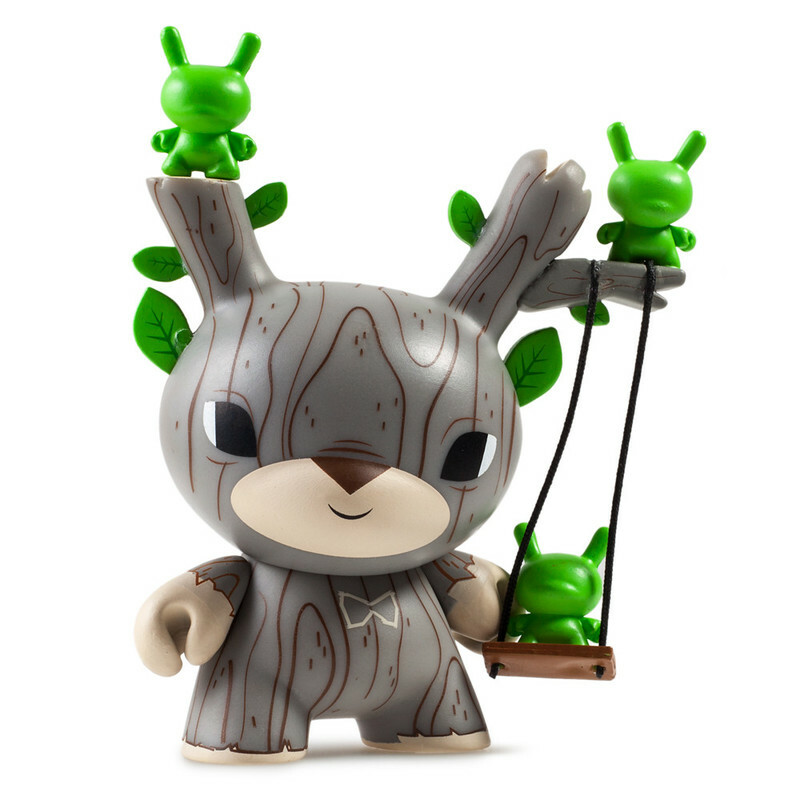 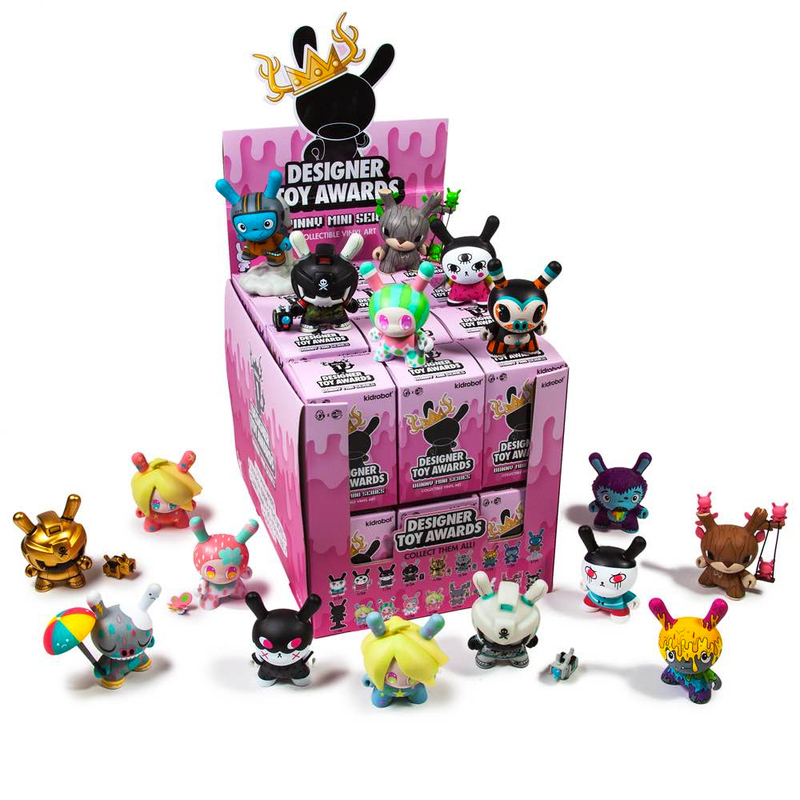 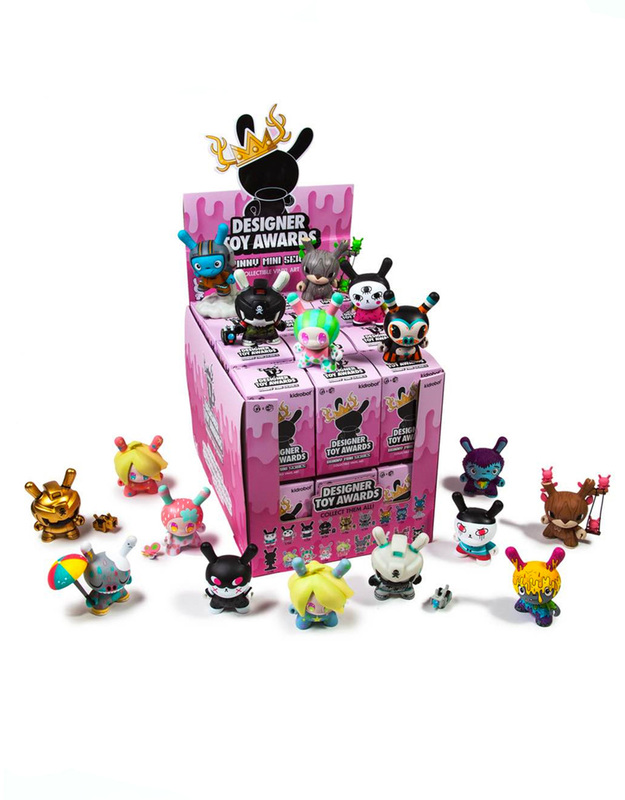 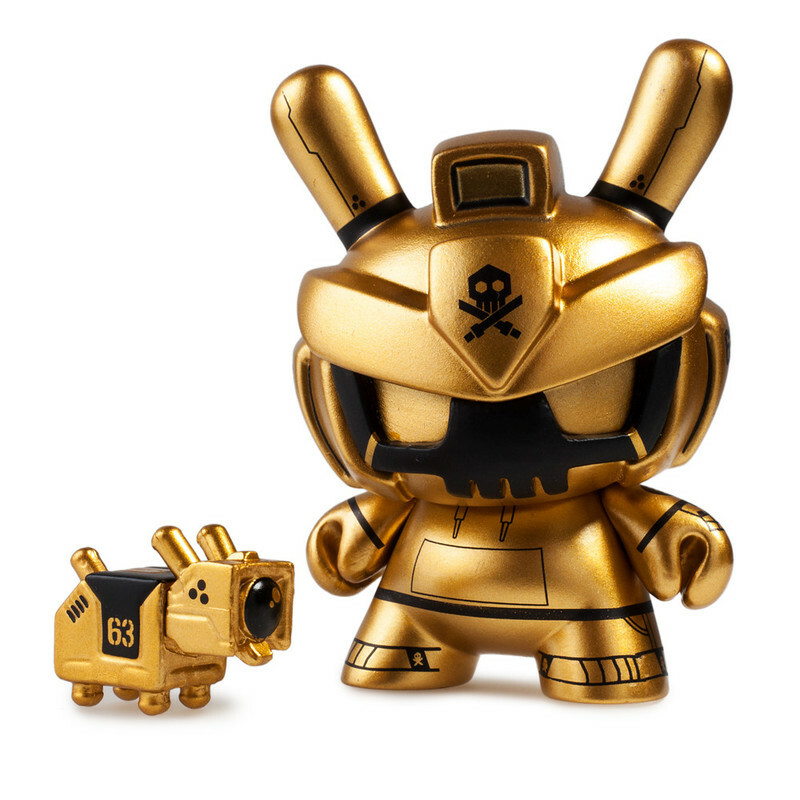 We have a few units left of the first release of the Designer Toy Awards Dunny series! 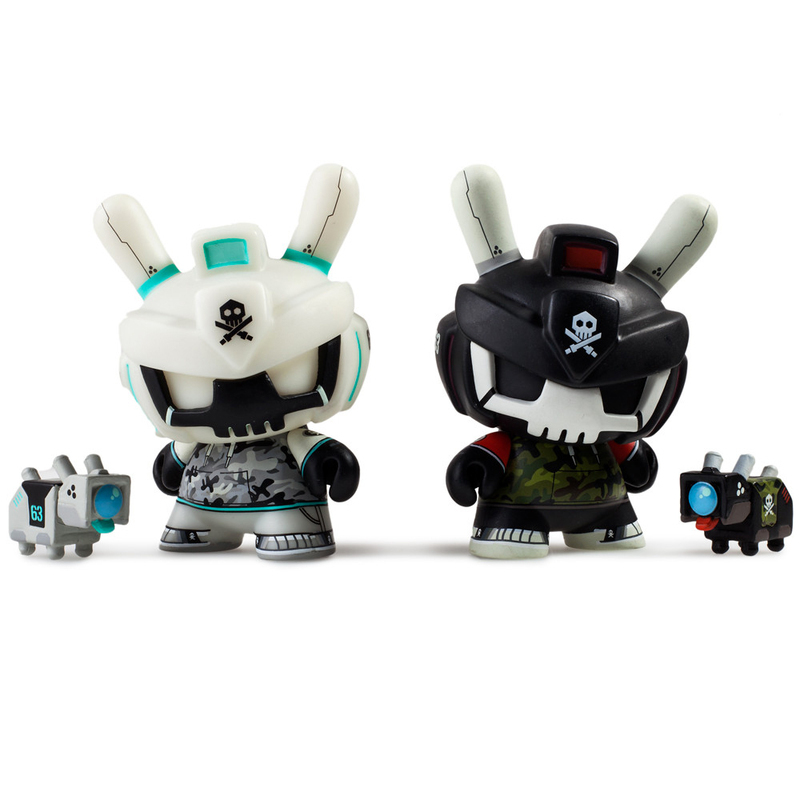 These came out amazing! 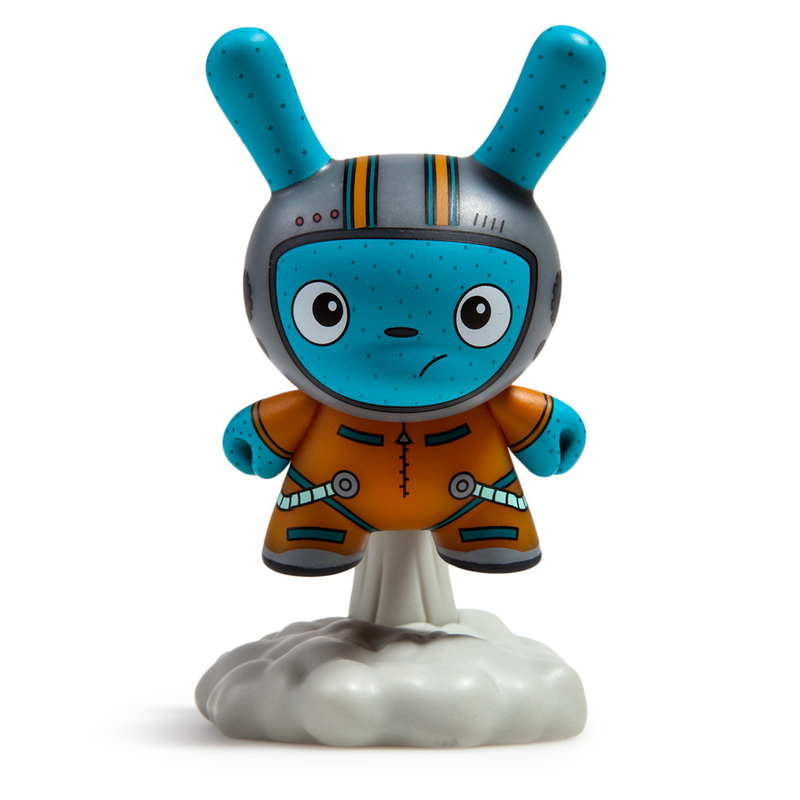 We couldn't be more proud! 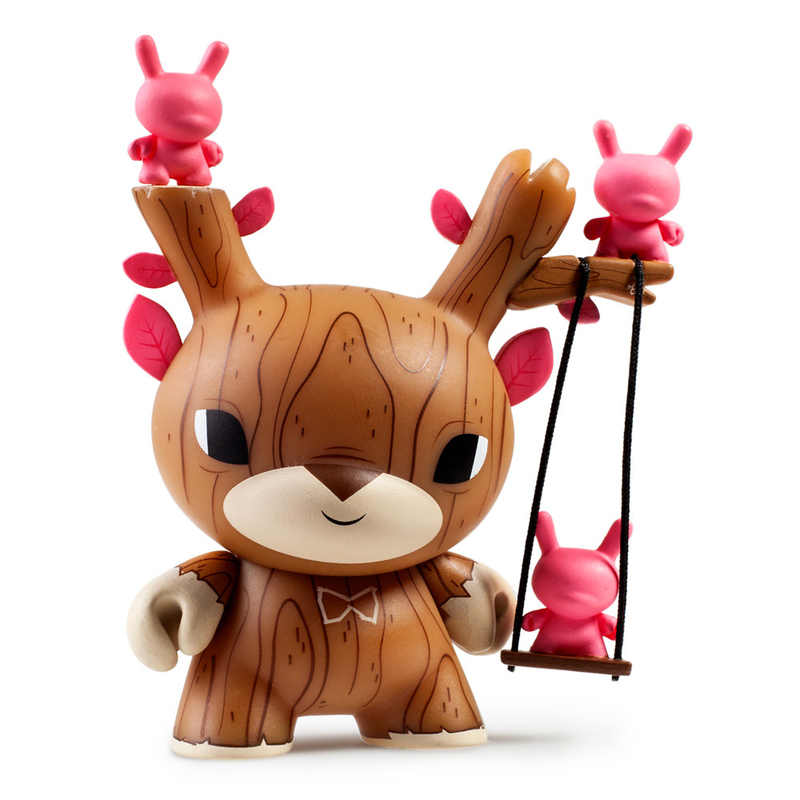 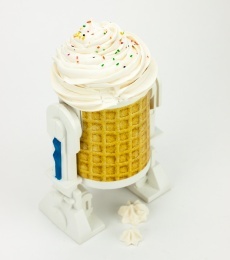 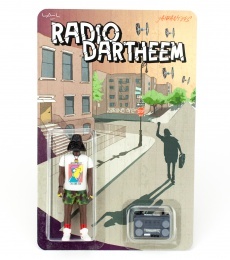 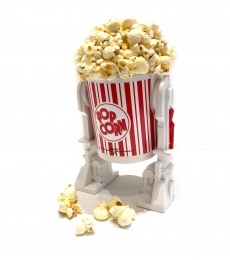 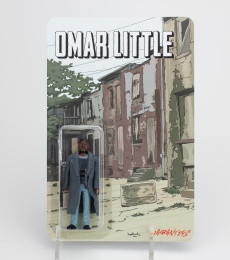 The DTA Dunny Show Mini Series, features designs from So Youn Lee, Andrea Kang, Gary Ham, Quiccs and The Bots!